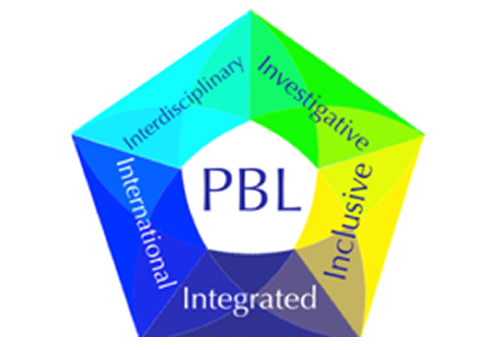 Pioneered at the University of Delaware in the early 1990’s, the PBL pedagogical approach has continued to evolve in ways that influence how learning happens and how spaces for learning are planned on that campus. Why PBL? Learning begins with a problem. Planning for a new interdisciplinary science and engineering at U Delaware built on their established PBL environment, recognizing the significant opportunity to have new physical spaces in which to focus on the many dimensions of problem solving—as it is learned and practiced.